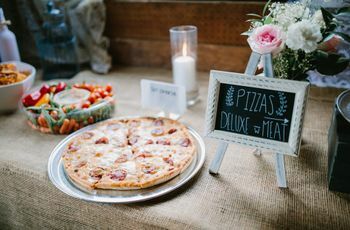 The Top 10 Wedding Desserts That Aren’t Cake | Wedding Ideas ARE YOU A VENDOR? 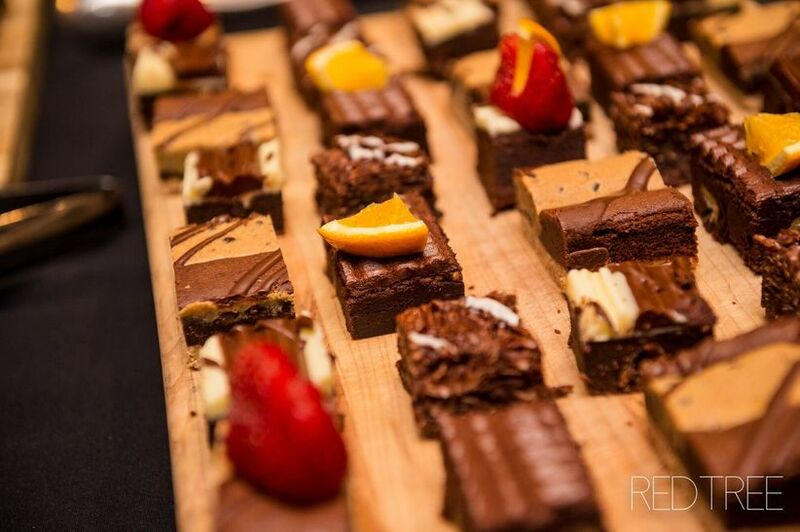 Have you got a sweet tooth that just won’t be satisfied by cake? Maybe it’s time to look into alternative wedding desserts. Couples tend to stick with old and faithful wedding desserts for their big day (AKA cakes and cupcakes). If you’re a little bit more adventurous, why not go for something different? There are plenty of ways to sweeten your wedding that don’t involve layers of ganache, buttercream or fondant. 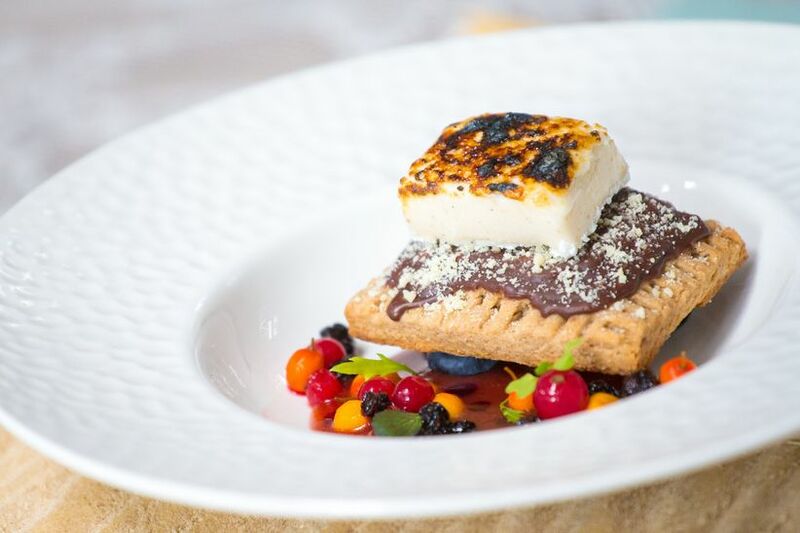 From s’mores to sundae bars, there are a lot of alternatives out there. Of course, you don’t have to forfeit the cake altogether, just add these to your dessert table to give your guests options. Here are my picks for the top wedding desserts that aren’t cake. Yes, cake pops are technically cake, but they’re far from its traditional form. 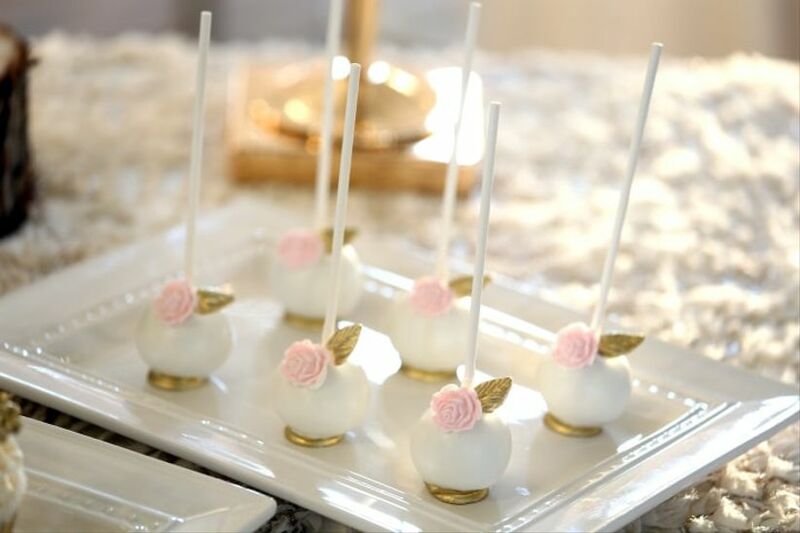 These bite-sized wedding desserts are not only cute and stylish, but they’re much easier to eat than a mountain of buttercream and angel food cake. Have your baker craft them in the colours of your wedding and stamp them with your monogram for a personal touch. 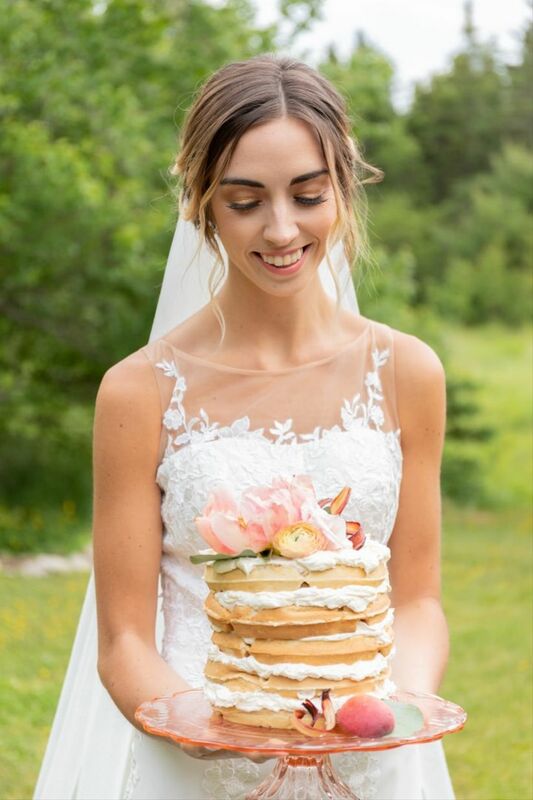 If you are one to always make a pit stop at a Timmy’s for a chocolate dip or honey crueller, why not make doughnuts the prime wedding dessert of your big day? Instead of hitting up the drive thru and requesting several dozen, ask a seasoned baker to craft you some amazing artisanal options. They may be able to come up with some truly amazing flavour combos that you won’t find in-store. Want to go the extra mile? 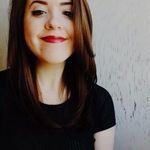 Request some Timbits, as well! Candy bars are great because they offer something for everyone and can even double as your wedding favours, making them a win-win. 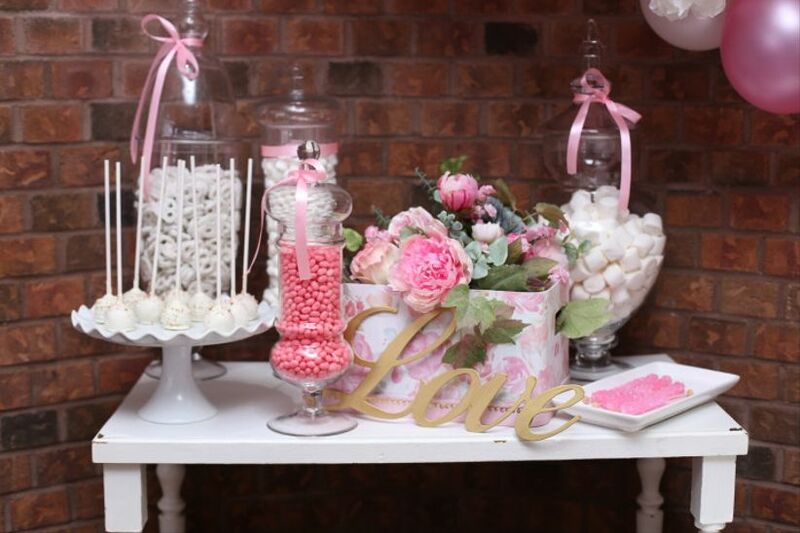 Hire a candy bar company to put together a spectacular display to match your wedding theme and colour scheme. Alternatively, you could go the DIY route (just be sure not to take on too much) and find some cute display jars and fill them with pick ‘n’ mix sweets like Skittles, Smarties and Sour Cherry Blasters. Bonus: you can give your sweet bags an extra personal touch by including your monogram on them. Every Canadian loves a good bonfire, right? 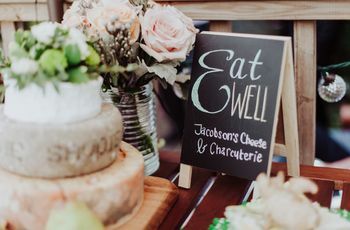 Stock your wedding dessert table with marshmallows, chocolate squares and graham crackers for some cute, rustic eats. 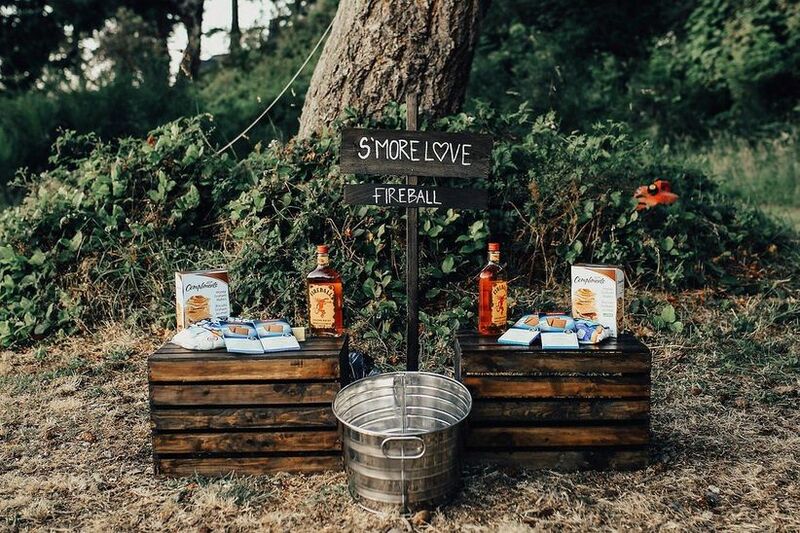 You can opt to serve your s’mores DIY style or have them pre-made to avoid the potential mess of melted chocolate. 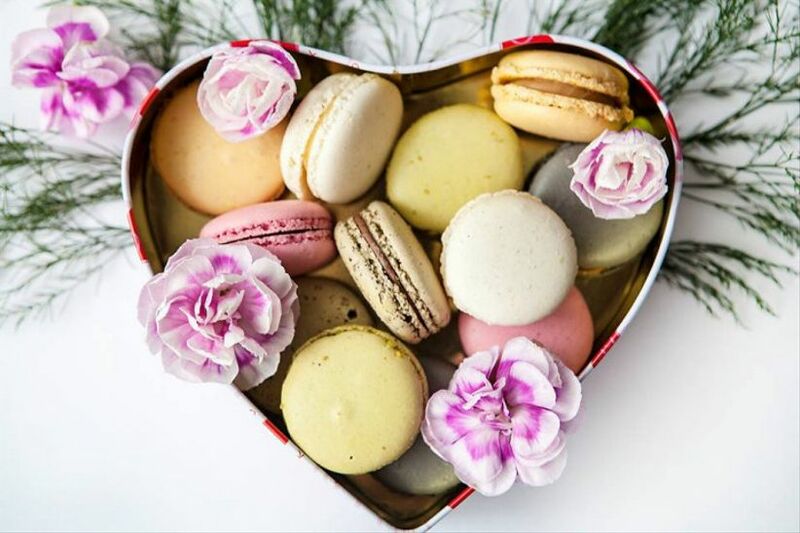 If you and your soon-to-be spouse are total chocoholics, why not make these super sweet delights the stars of your wedding dessert bar? You don’t even have to stick to traditional chocolate. In fact, it’s a good idea to go for a mix, so throw in some blondies, cookie dough stuffed brownies and maybe a few gluten-free and/or vegan options. After all, variety is the spice of life. Pies are the sisters of cakes, so they’re not a far cry from the traditional wedding dessert. We suggest giving your guests a few flavour options and throwing in a few tarts for good measure (butter tarts will be the first to go, so order extra). 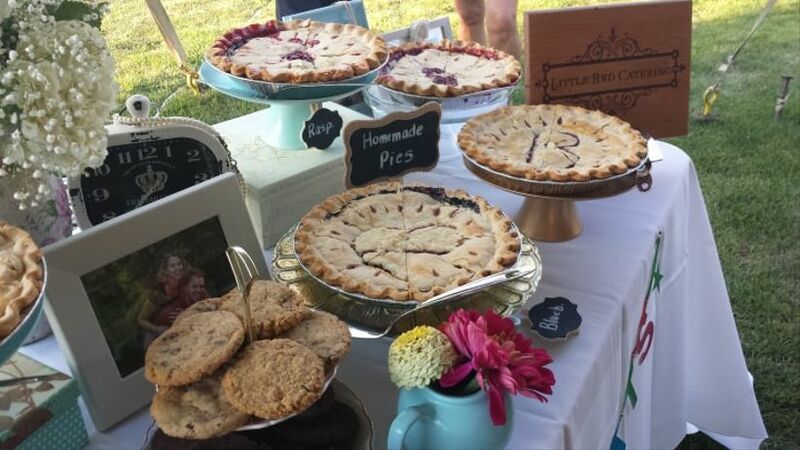 These pastry-clad desserts look right at home at rustic weddings, so they’ll be on theme if you’re throwing yours in a barn or vineyard. 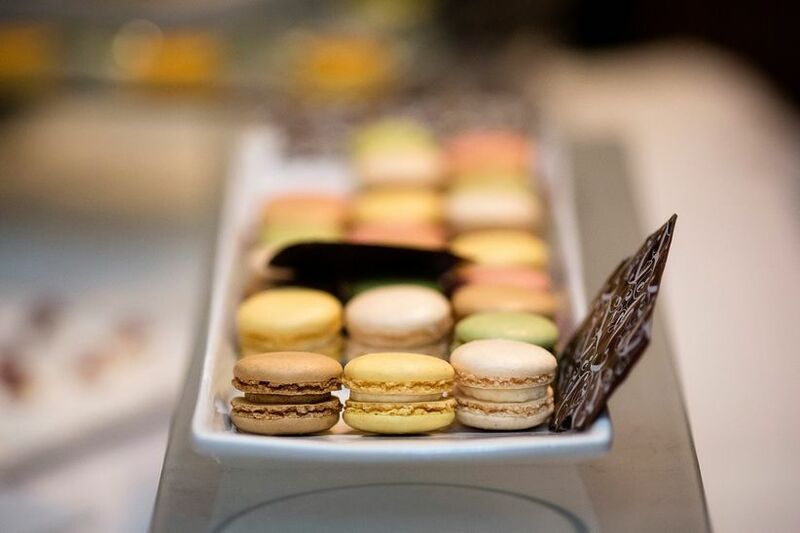 These French sweets are all the rage right now. 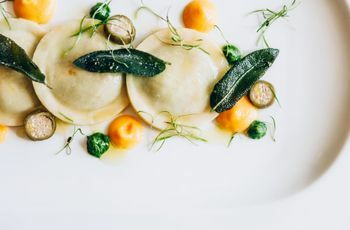 They come in a bevy of colours and flavours, from bold yellow passion fruit to muted green pistachio, meaning you can get some nice variety on your dessert table. They can also easily be built into a cake shape, if you want to forego ordering a four-tiered fondant creation. 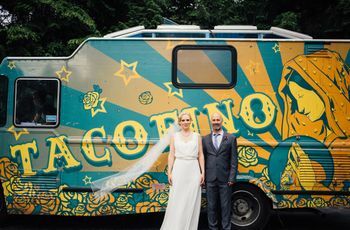 Hosting a summer wedding? 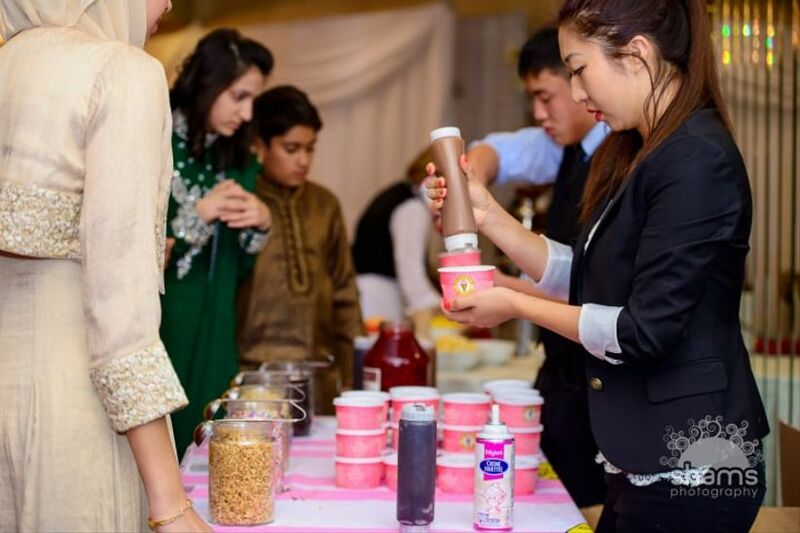 Help your guests cool down with a sundae bar. Include fun toppings like fresh fruit, caramel drizzle and candy and let them go to town. We suggest loading the station with alternative options like popsicles and freezies for the guests who don’t fare well with dairy. No, I’m not suggesting that you should stock up on you favourite varieties of the traditional Kellogg’s breakfast/dessert hybrid. Find a baker in your home city that can make you a fancy-schmancy alternative to the prepackaged deal. Trust me, fresh organic strawberries are much better than the questionable jam you’ll find in the boxed version. Waffles aren’t just for breakfast and fairs, my friends. 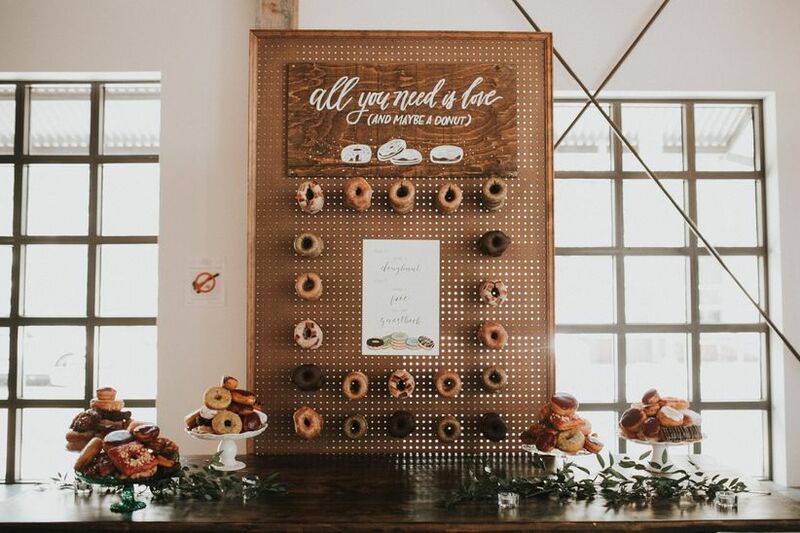 Commission a full blown waffle bar for your big day to feed that craving for something sweet. Include fixins like strawberries, melted chocolate, mini marshmallows and whipped cream. The more options the merrier your guests will be.